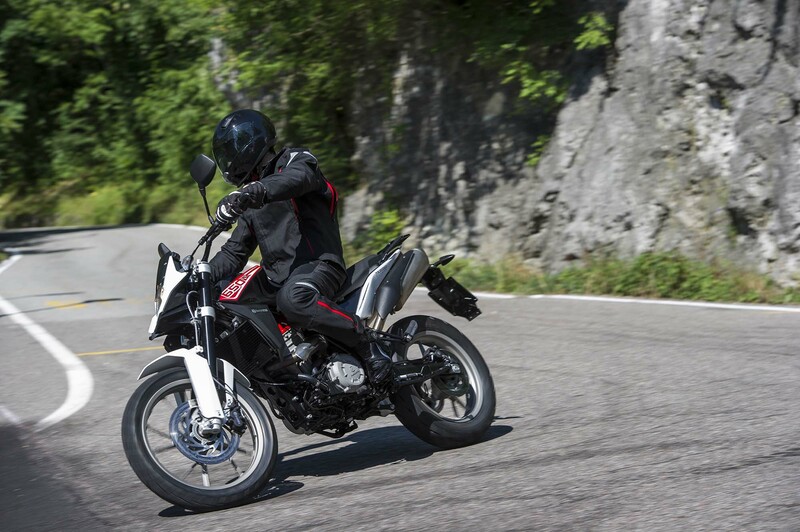 Based off the BMW G650GS, the Husqvarna TR 650 Strada features a modified EFI system, altered camshaft, larger valves, and an increased compression ratio over its Bavarian counterpart. 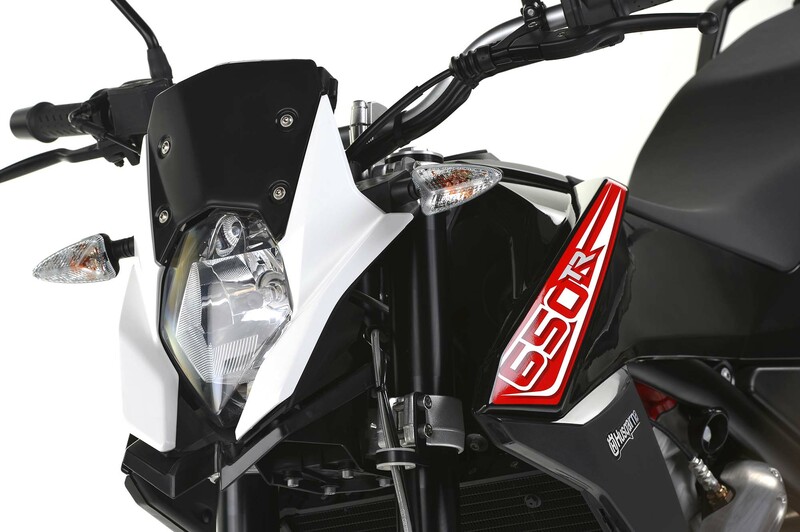 Built with a tubular-steel frame, 46mm USD forks from Sachs, and a Sachs shock with adjustable pre-load and rebound (BMW’s press release gives conflicting information on the rear shock’s adjustment), the Husqvarna Strada also comes standard with a disengageable anti-locking brakes system (ABS) for its 300mm single-disc Brembo setup. 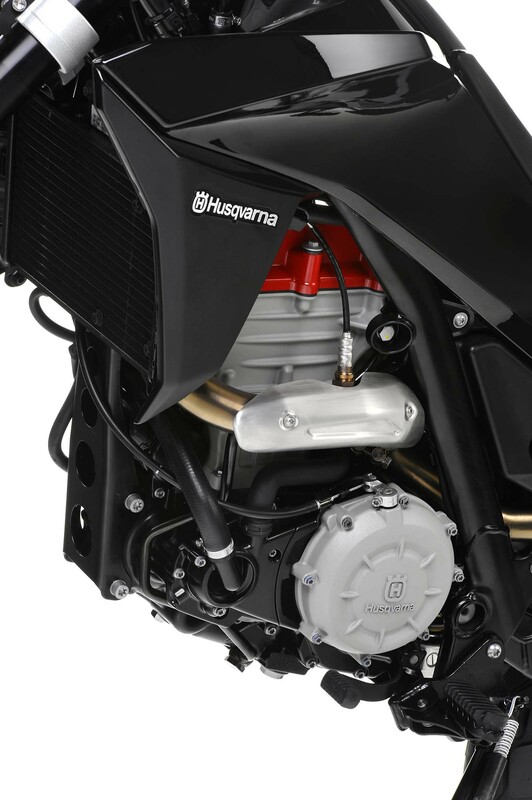 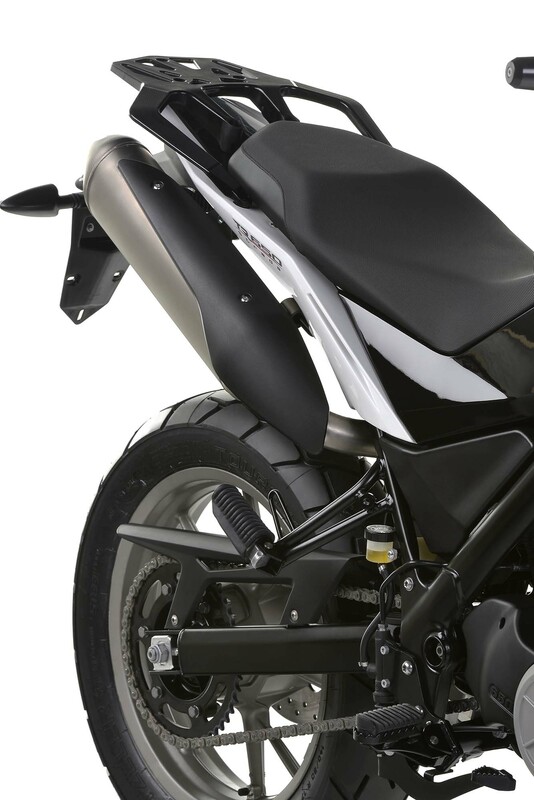 Long-travel enthusiasts will be disappointed with the bike’s 3.08 gallon fuel tank, while performance freaks will find the rudimentary suspension package a bit underwhelming as well. 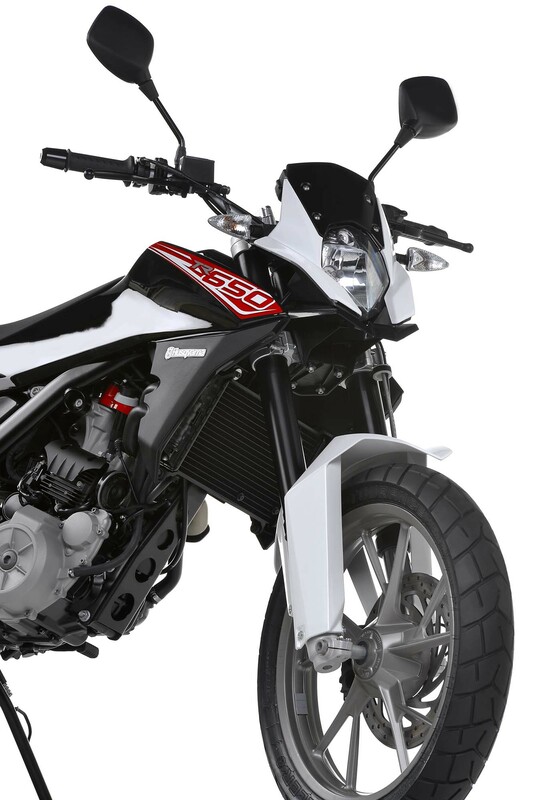 Husqvarna is clearly not straying far from the path BMW has undertaken, and like the Nuda 900 & Nuda 900 R, the Scandinavian brand seems content to just build upon the models already in BMW’s stable. 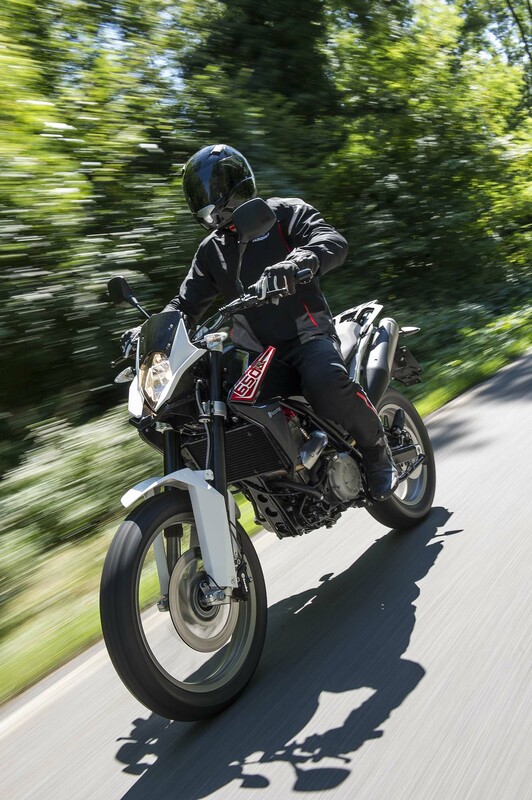 In a BMW context, the Strada probably makes sense, as the German company has other models that fill in the other motorcycling segments. 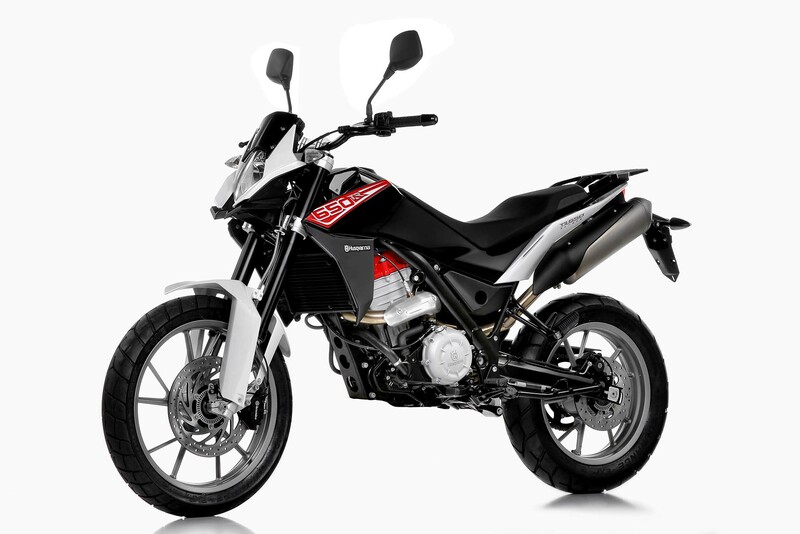 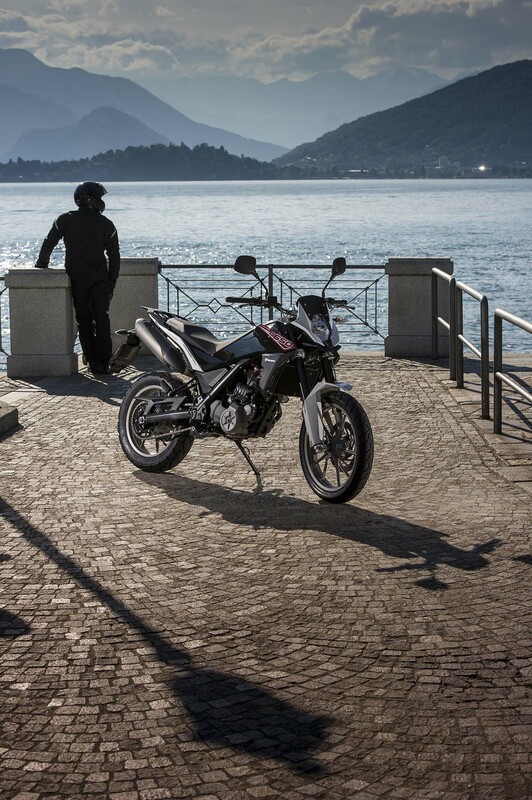 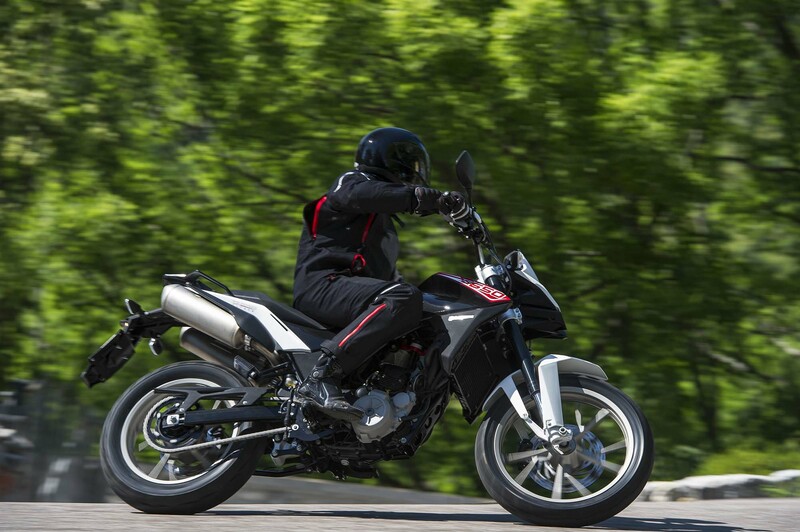 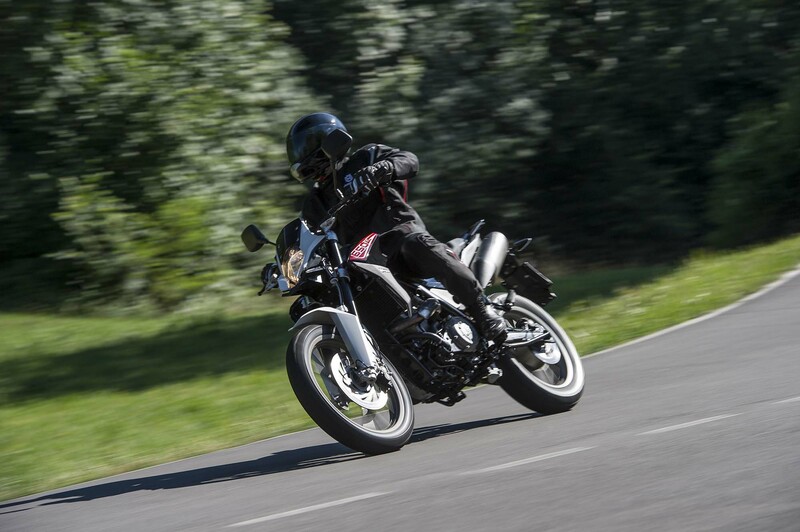 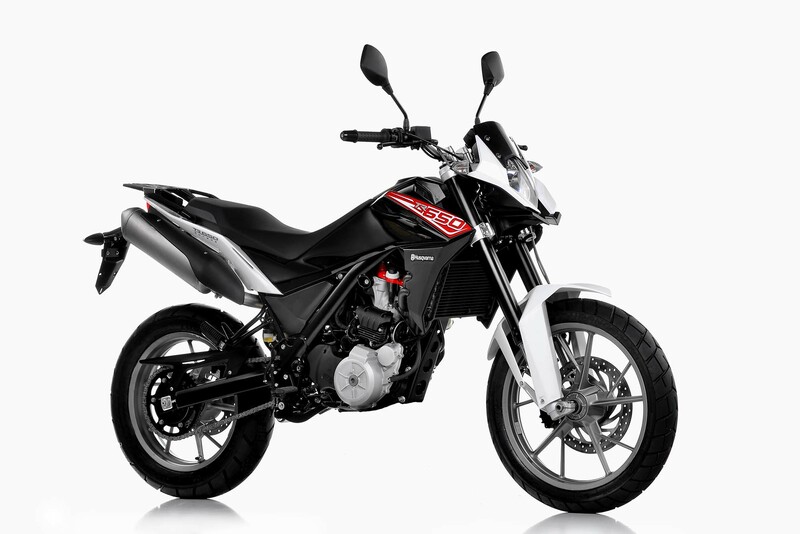 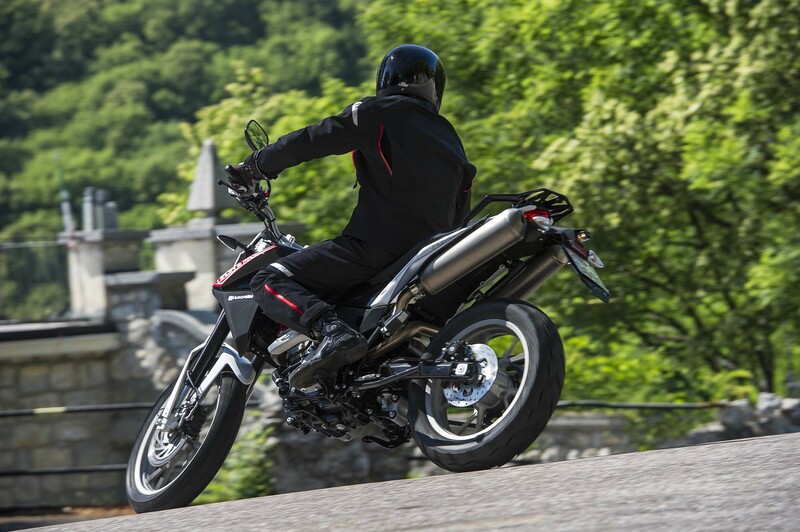 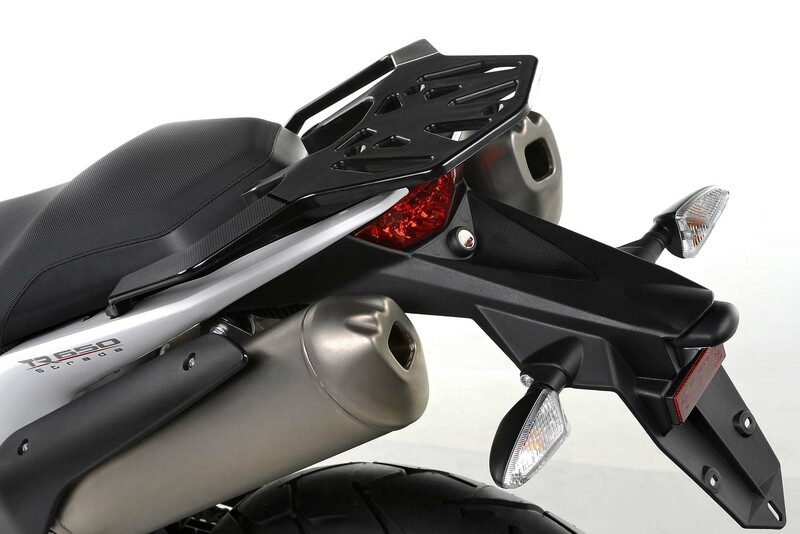 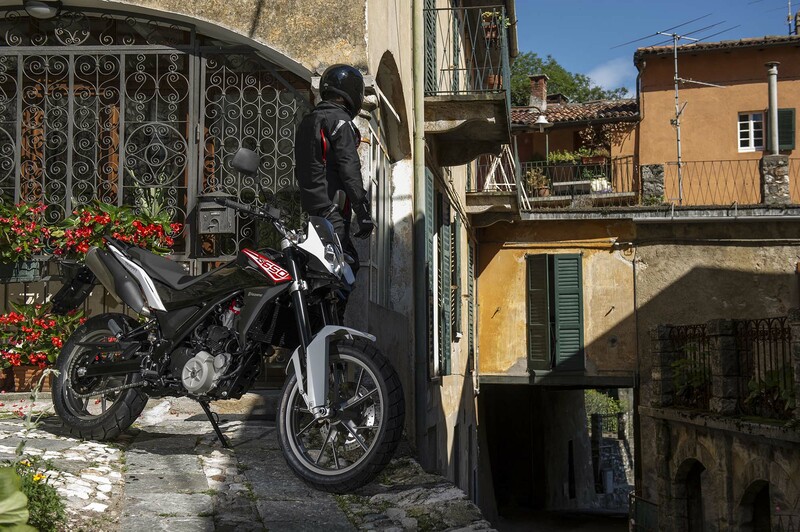 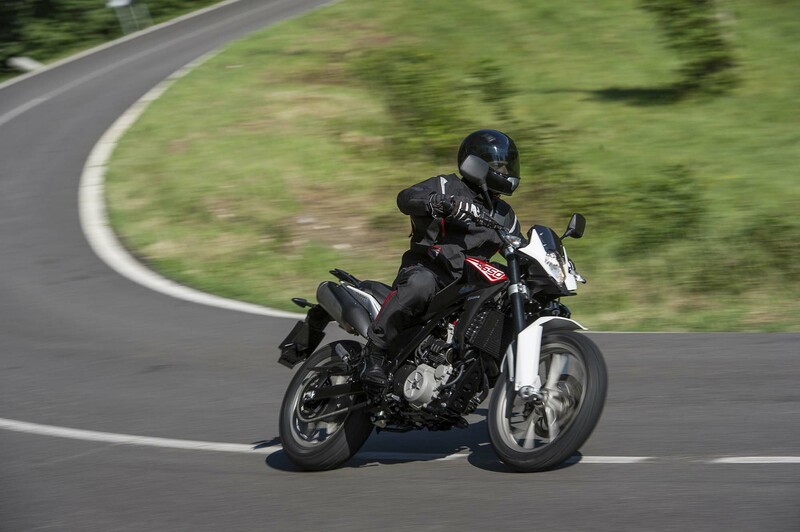 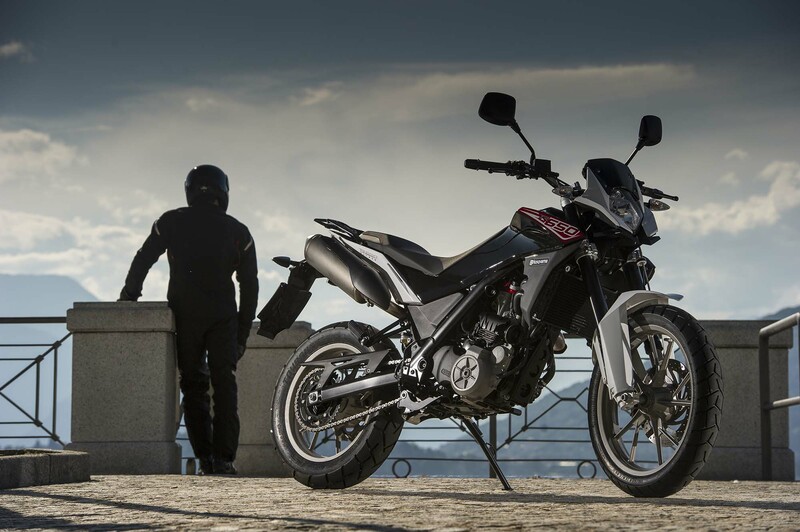 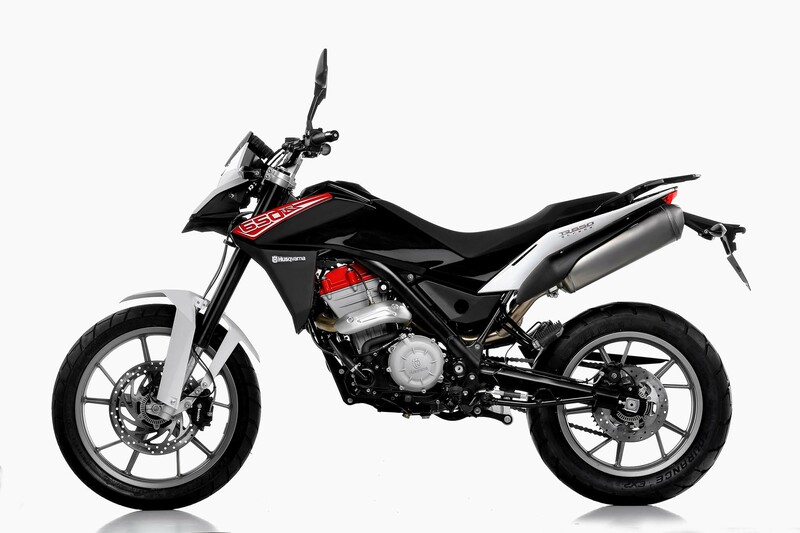 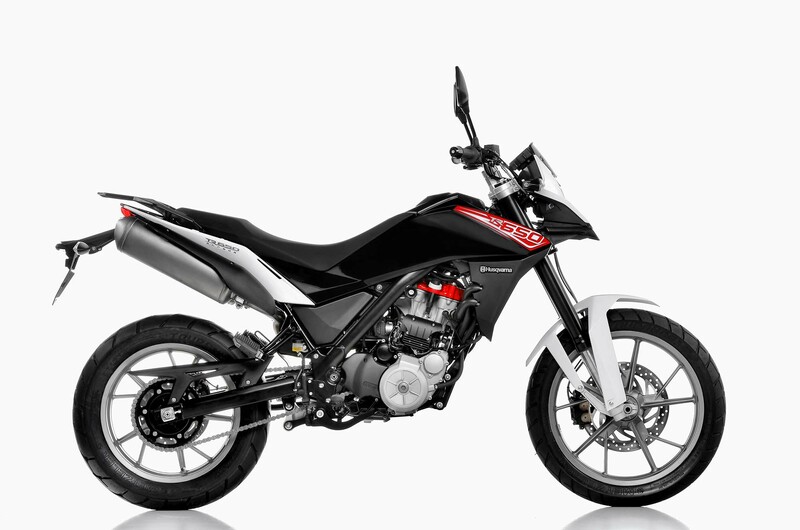 However, with Husky’s two-model road line-up, the Strada seems to struggle to really separate itself from the Nuda. 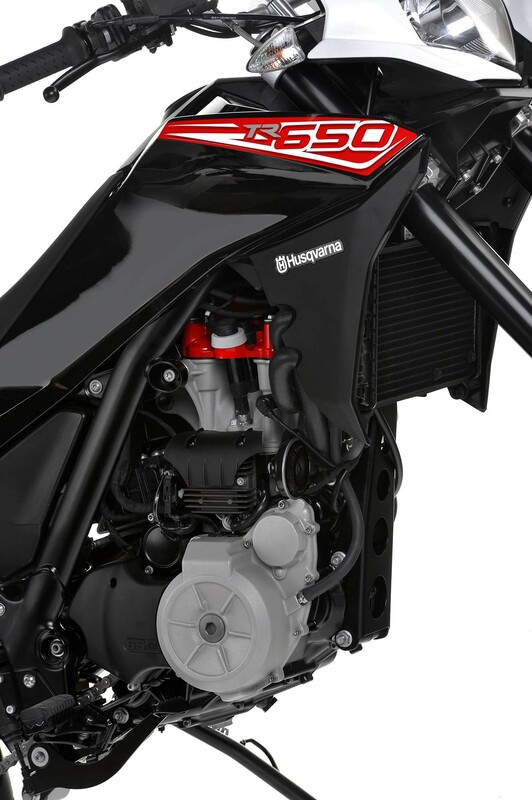 There’s no word yet on pricing from Husqvarna, though we hope the company will keep the price in-line with these obvious drawbacks to the machine. 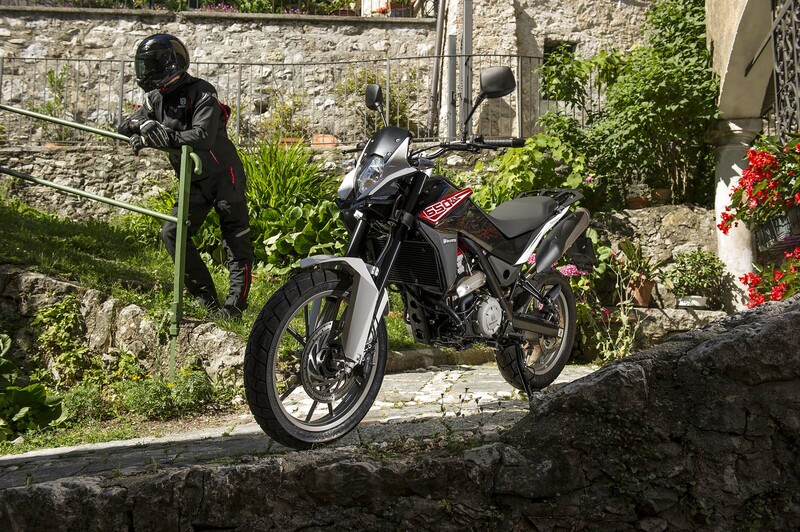 The question has to be asked whether Husqvarna needs a model like the Strada in its line-up, when its only other on-road offering is the Nuda 900, but one thing that is for certain is that with the company’s current sales figures, new models in any segment can only help turn the brand around, as the company is executing a fairly obvious business plan to make more financial sense for the BMW Group.